Stanozolol has gained immense popularity in the field of bodybuilding and speed sports because of its wide-ranging advantageous effects. 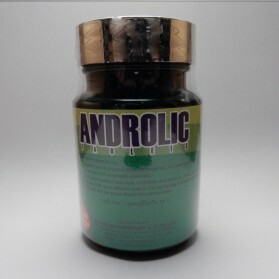 It promotes an efficient cell growth, rejuvenation and tissue building characteristics. Stanozolol is widely held by its brand name Winstrol. 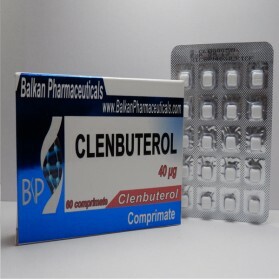 It is mainly categorized as a mainstream drug for cutting and preparatory stages of bodybuilding as Stanozolol can offer prompt fat burning leading to the lean muscle mass development. 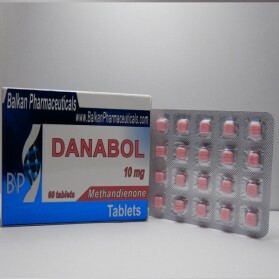 One of the extraordinary features of Stanozolol is to deliver hard muscle appearance with an adequate well-toned physique. It does not get aromatized; therefore, not involved in unwanted estrogen related side effects such as fluid retention and fat storage. 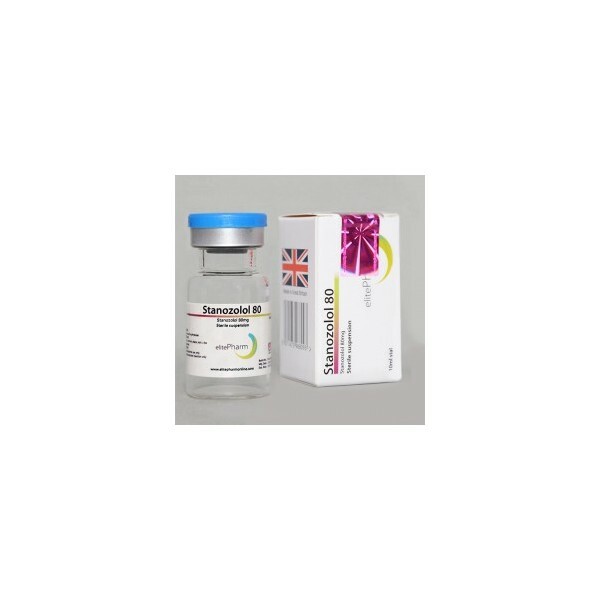 Stanozolol is highly favored as it provides the shredded look with good vascularity (noticeable ramified veins). 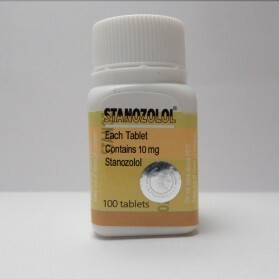 Stanozolol actually reduces SHBG and promotes the free testosterone in the blood stream that significantly regulates androgenic and anabolic responses of this drug. 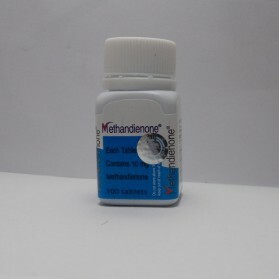 This is the reason it is labelled as a Dihydrotestosterone mimetic. 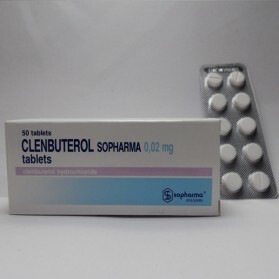 Some other beneficial effects include; enhanced metabolism and augmented exercise performance leading to determined workout routine with sufficiently good muscle size and strength. 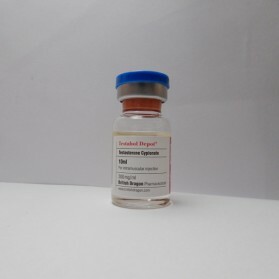 Elite Pharm- A well-known pharmaceutical company based in USA specialized in the manufacture of opioids for the treatment of long-term pain and other oral or injectable generic formulations being sold over the large network. 100 mg after two days. Liver enzyme levels should be recurrently evaluated. 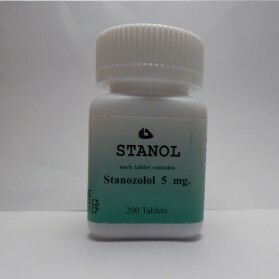 People with mental illness, cardiac disorder or addiction of drugs should avoid Stanozolol. 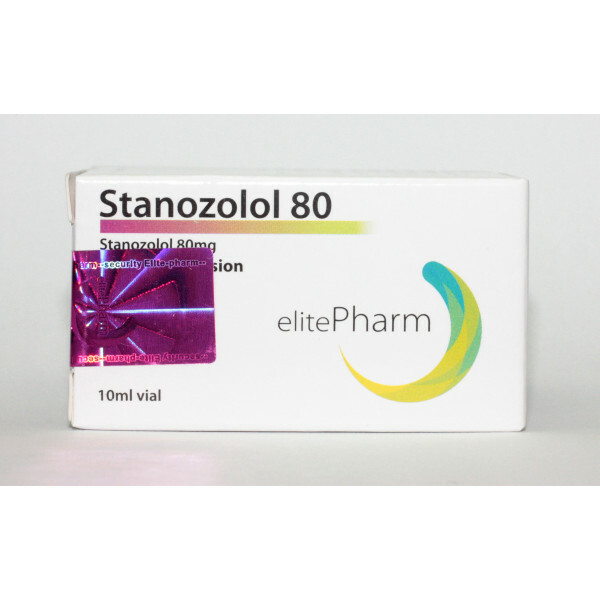 For those who want to consolidate and reinforce the results of his diligent training, specialists of pharmaceutical company "Elite Pharm" have developed drug Stanozolol. 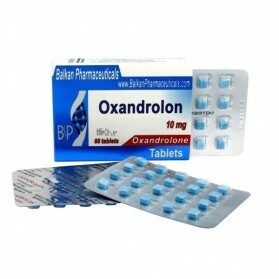 From many other similar products that distinguishes the new volume - 80 mg, it made it possible to further optimize the drug. 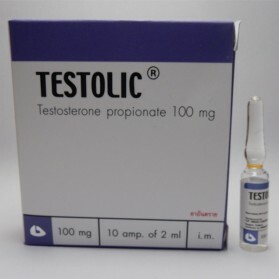 The drug is used in combination with many other anabolic steroids, and also solo. 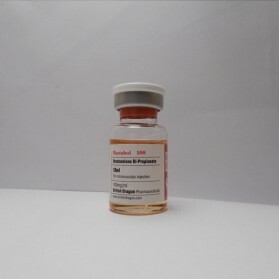 The drug is a typical preparations for drying the representative body. 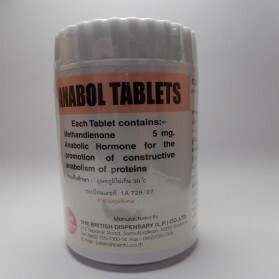 Its main purpose is not to increase muscle mass, and save the hermosidad muscle relief athlete. Following the completion of a course of the drug, which on average lasts about 4-5 weeks, you need to make post-cycle therapy. The course of the post-cycle lasts an average of 2-3 weeks therapy. Because of this complex, athletes are able to maintain a good body and relief at the same time does not cause fluid retention in the body. 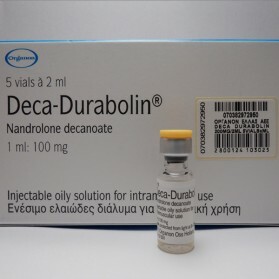 In the event alone, the recommended dose for the drug is for beginners to 40 mg per day, for professionals and experienced athletes - 60 mg per day. 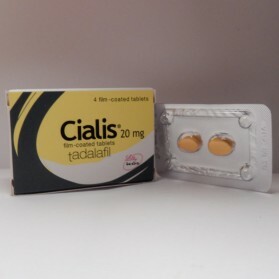 The dose of the medicine is divided into two parts. The first part is taken in the morning. It is the main part. The second part is taken through a lot of time - in the afternoon. Thus, favorable conditions for burning fat. Some athletes experienced increasing the dose to 80 mg, but for most athletes the suficientees dose of 40 to 60 mg per day. 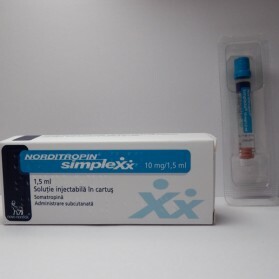 The most common side effects are often drug are joint pain, high blood pressure, increased cholesterol levels, liver toxicity, painful injections (preparation concerns as injections). 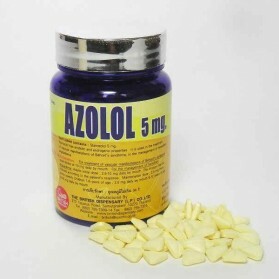 A particularly high doses, it can attack myocardial hypertrophy. 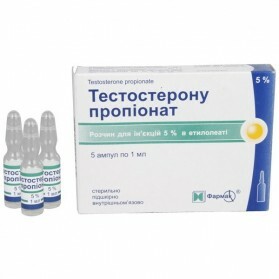 It is also possible hair loss and suppression of natural testosterone. 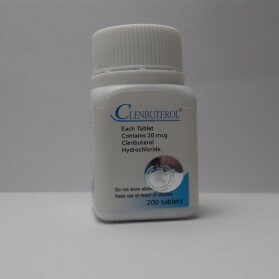 This is due to the fact that the medication is dihydrotestosterone derivative. 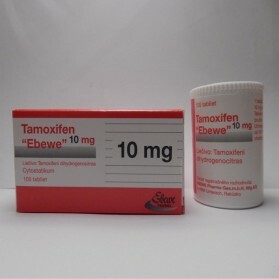 In order to avoid these side effects, it is necessary rules and regulations enforce the formulation dosage, and aftertreatment undergoing therapy treatments, such as tamoxifen. 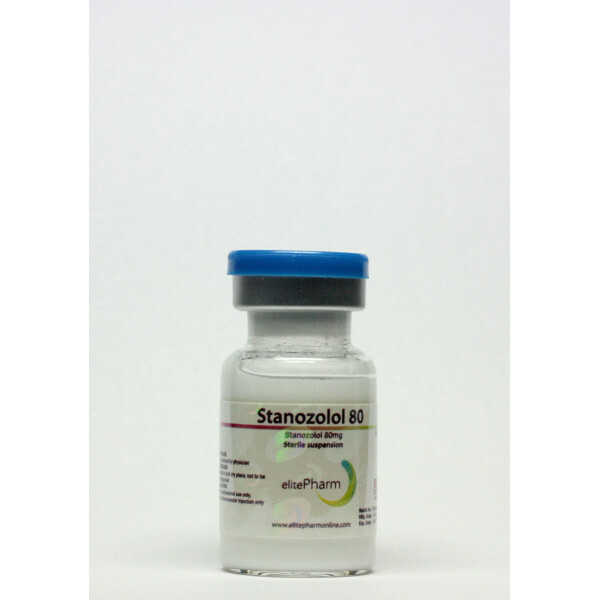 Stanozolol - an anabolic drug, which helps to quickly and efficiently gain muscle mass. However, he has another important property - excellent burning fat. 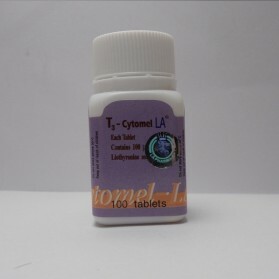 The drug does not hold water in the body, although actively improve metabolism in most tissues. 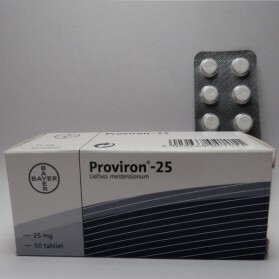 In addition, this means an increase of calcium from bone and retains the important elements for the athlete, phosphorus and potassium, sodium and nitrogen. 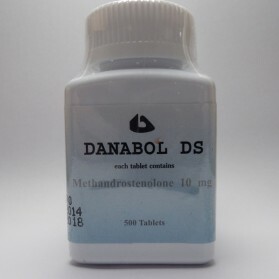 Although the anabolic effect of stanozolol half compared to the most potent steroids to build muscle it is an indispensable tool. Better to take the drug twice a day, during the meal, washed down with a little water. 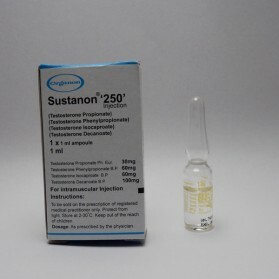 This drug is not estrogenic, so do not want to use the course after antiestrogens steroids. 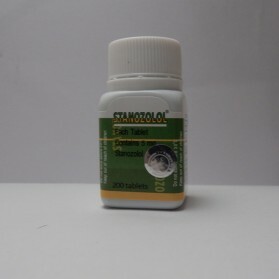 Buy stanozolol will always be able to store at affordable prices known brands. Fakes are excluded, the quality is guaranteed by the manufacturers. 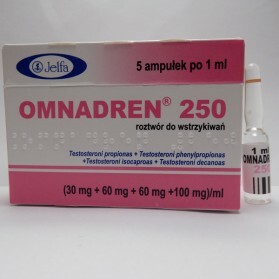 For women, this drug - a taboo, even in pills. 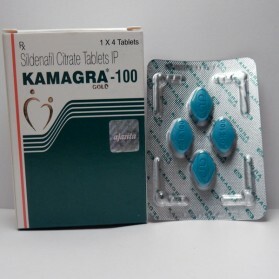 The fact is that even a pill can lead to severe virilization. Therefore, it is better not to risk. We suggest you buy the drug we have, because we have a system of discounts for regular customers. 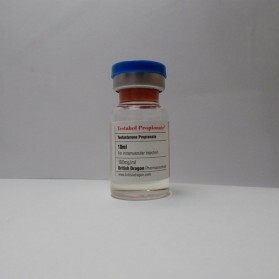 We also work directly with the manufacturer, therefore we are sure the quality of our steroids. 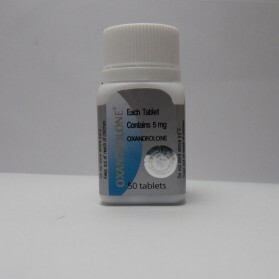 Ask our experts for answers if you have any questions or to order a drug on our website.